Your Keezel’s going to handle the charging from now on. What you might not know, however, is that it also packs quite a punch when it comes to its battery. Clocking in at 8000mAh, it has enough juice to keep you protected for a full working day (or more) and charge your phone or tablet at the same time. 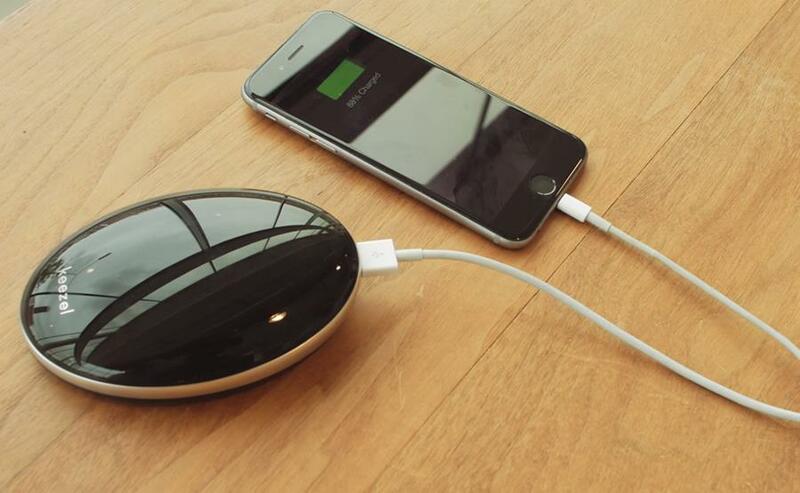 So you can ditch your powerbank and just let the Keezel (be in) charge. You don’t need to read another cybersecurity article to know that you need online protection….